These preppy outerwear staples will keep you mega warm on those summer nights. Today I’m back with another “versus” article. (Past posts focused on Hunter Boots vs. Bean Boots, Converse vs. Vans, and Birkenstocks vs. Chacos.) Today I decided to feature two items of equal value that are useful to everyone for the summer. 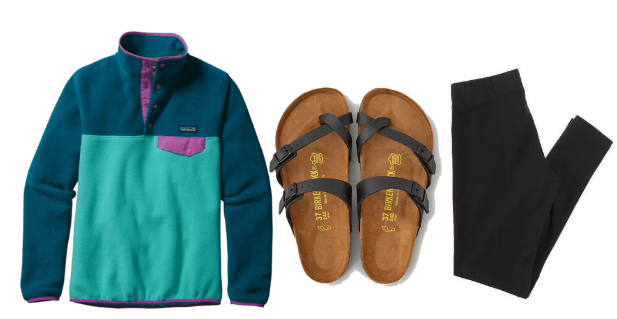 The Vineyard Vines Shep Shirt and Patagonia’s Snap-T Pullover are both great sweatshirts to have on hand for bonfires, boat rides, and cold summer nights. 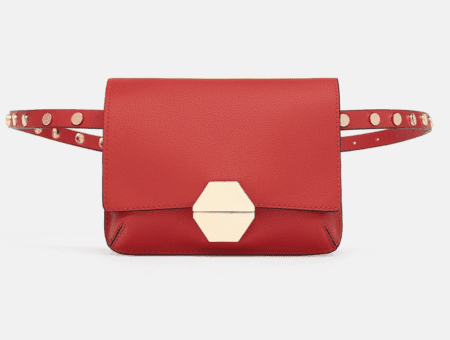 I spent some time debating on which one I should get for this summer and figured that if you, too, were having a difficult time, this might be of help. 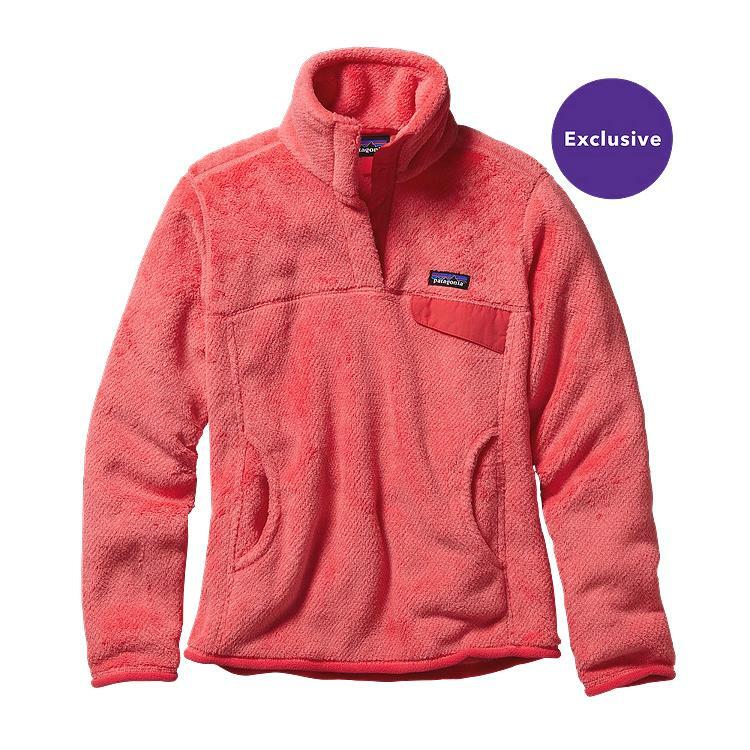 Vineyard Vines’ popular Shep Shirt pullover ranges from $98 to $125 on average. It’s a thinner sweatshirt material that has that already worn-in-feel because of the outstanding quality of the 100% french-cotton terry. As far as options go, Shep Shirts come in a large range of summer colors and the shoulders usually have a print or change of color to match the embroidery. They’re super cute and fantastic if you have a preppy style. This pullover is great for a chilly night, paired with some classic white shorts and your favorite comfy sneakers. If you like that feeling of major comfort, the Shep Shirt is for you. Patagonia’s Snap-T comes in many different styles, but the classic is the pullover. You have the choice of either the Re-Tool Fleece (usually $119), which is a thinner material that is 51% recycled from soda bottles, or the Lightweight Synchilla (usually $99) that is a polyester material inspired by wool for warmth. Both materials are very comfortable and extremely cozy – think your favorite blanket as opposed to a traditional sweatshirt. 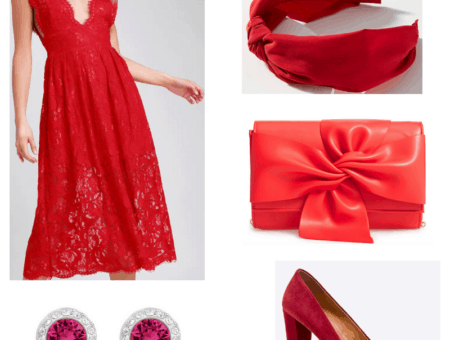 If you’d like to wear a fabric that feels like a hug, you’ll love the Snap-T. This was another extremely difficult choice. In the end I think the Patagonia Snap-T is the way to go because of its warmer, cozier material. While the Shep Shirt is great for summer weather, the Snap-T works in summer and will keep you cozy on a cold day in the fall. It could even be worn as a winter jacket with a long sleeve shirt under it. What do you think? 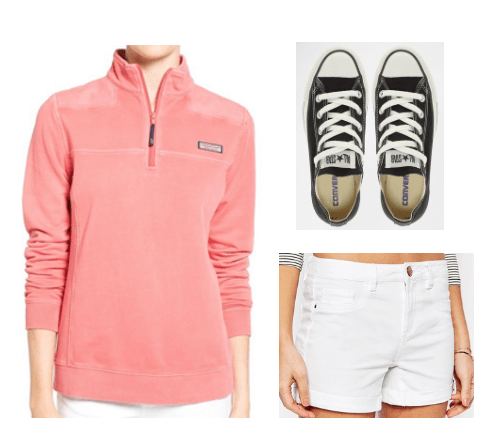 Do you prefer Vineyard Vines or or Patagonia for your go-to pullover? I hope these “versus” articles were helpful to you in making decisions!